there’s something about mary j « AFTER THE POP ! that’s it in a nutshell. she is just something else. i have not been a fan forever, but i have been a fan for some time now. she is real. she is down to earth. she is easily relate-able. i don’t have to guess who she is. it’s pretty clear. what is surprising though are a couple of things. the first is how she remains relevant. after the success, the ups and the downs, she continues to be a testament to telling the truth. 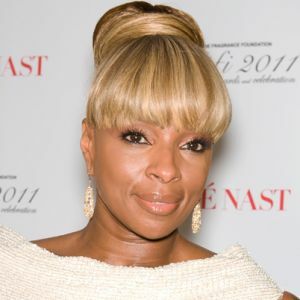 if there was ever a symbol of healthy growing up, mary j is “it”. shine on mary. shine on. i purchased her new collection titled london sesssions and really glad i did. here are some of the highlights for me. This entry was posted in emotional sobriety, life on life's terms, music, recovery and tagged life on life's terms, mary j blige, recovery, second stage sobriety. I Love Mary J. She is awesome. I admire her strength.